From secret discos, links to the Titanic and famous alumni, Gloucestershire’s schools are home to some fascinating little-known facts that we can’t wait to reveal in our latest hotlist. Rendcomb College is number one in our list of unusual facts about the county’s schools. 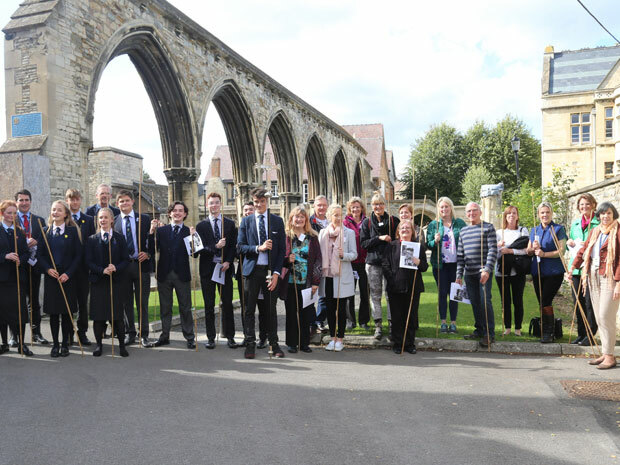 While parents might be most interested in league tables and lessons, Gloucestershire’s schools have some fascinating and little-known facts which SoGlos has uncovered. In our latest hot list, we reveal which Gloucestershire school has links to the Titanic, where a ghost roams the corridors, and the Harry Potter tradition used to initiate new pupils. Located close to Cirencester, Rendcomb College is a co-educational day and boarding school that provides an inclusive and broad education for students aged three to 13. 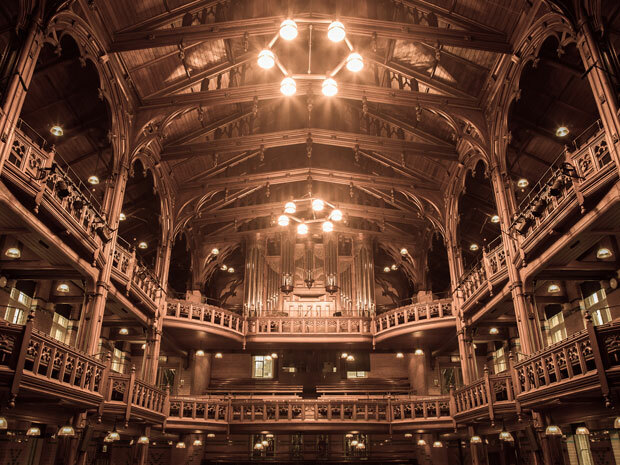 On Friday evenings, Rendcomb College’s sixth formers are given access to a secret basement nightclub in the depths of the school’s iconic mansion house. It’s open to both boarders and day pupils and is completely free, they’re even given up to two low alcohol drinks with a meal in the club, as long as parents have given their permission. 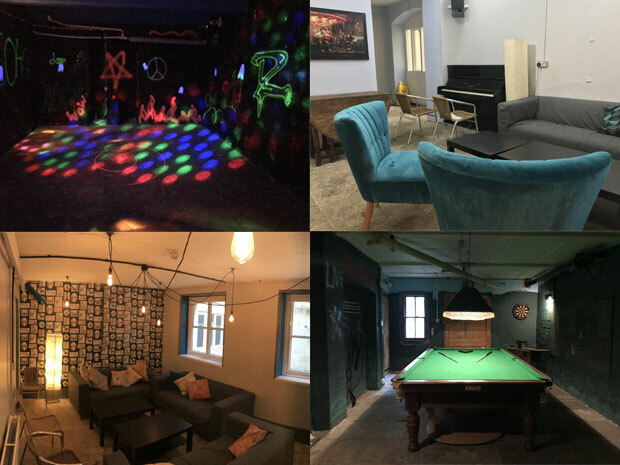 Supervised by the head of college and his team, the clubroom, affectionately known as ‘The Crypt’ includes a chill-out space for students, as well as a games room where students can play snooker or darts. There’s even an area where students can put on the music and dance the night away with their friends. The evenings are sometimes fancy dress, with ‘back to the 80s’ and ‘outer space’ being some of the recent themes. It’s hoped that the nightclub helps to prepare students for life beyond school, providing a supervised and civilised space which allows older students the chance to enjoy alcohol responsibly and under supervision. Harry Potter fans attending King’s School in Gloucester will love the chance to be sorted into their school house by an enchanted sorting hat, a la Hogwarts! 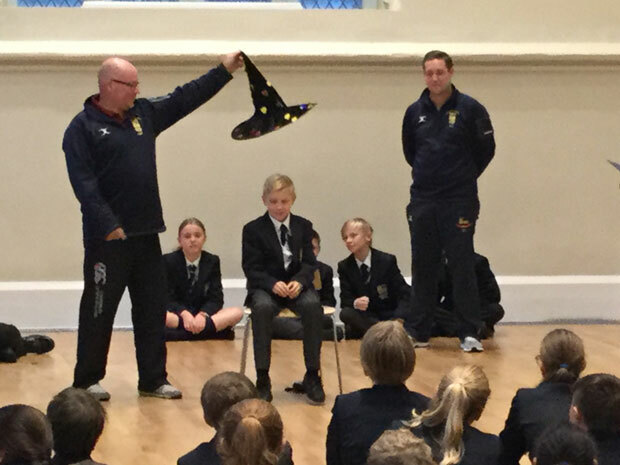 The special hat decides if senior school pupils will be part of Serlo, Laud or Wheeler, during a special ceremony at the beginning of each school year. First-year students are lined up while their names are read aloud alphabetically. Each then takes a seat on the stool and the hat is placed on their head before it’s announced which house they’ll join. Much of Cheltenham Ladies’ College’s internal décor was created by Cheltenham firm H H Martyn & Co. The firm of architectural decorators and furnishers was the largest employer in Cheltenham for many years, specialising in stone, marble and woodcarving. The firm was so prestigious, it was invited to work on a range of ocean liners, and even created some of the grand interiors of the Titanic. The poet William Henley attended Crypt School before he wrote his most famous work, Invictus, in 1875. The poem, which includes the line ‘I am the master of my fate, I am the captain of my soul’ is known to have inspired Nelson Mandela in prison, and more recently the Invictus Games, whose patron is His Royal Highness The Duke of Sussex. Robert Hardy, the actor who played Cornelius Fudge – the Minister for Magic in the Harry Potter films, was born in Cheltenham College’s College House back in 1925. The house is now known as the Southwood Day Boarding House. Robert Hardy was the son of the college’s 10th headmaster, Henry Harrison Hardy. Roaming nightly along the ‘F’ corridor of Sir Thomas Rich’s School in Gloucester is a ghost. A number of staff claim to have seen the ghostly figure when staying after hours at the boy’s grammar school. Pate’s Grammar School in Cheltenham is home to a unique staircase, representing a stack of significant books from history. Known as Godfrey’s Staircase, the steps are named after a former pupil during the 1940s, who had an eidetic memory and was known as the ‘walking encyclopaedia’ by his friends, and had a passion for reading. 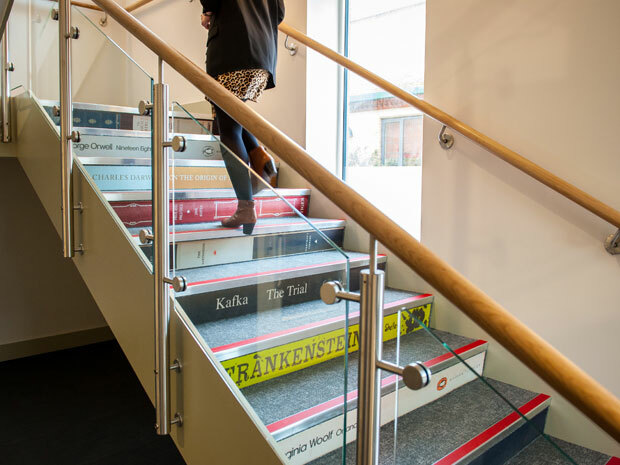 The staircase includes Titles such as A Brief History of Time by Stephen Hawking, Nineteen Eighty-Four by George Orwell, and Mary Shelley’s Frankenstein. An unusual after school club known as the ‘Sub Aqua Club’ was formed at Wycliffe College in the 50s and 60s. It was the only school branch in the world and was affiliated the British Sub Aqua Club. In the late 50s, the group helped to solve a robbery! Police had been tipped off that a safe had been dropped from a bridge into the Berkeley Canal, and Wycliffe’s help was needed to fish it out. Filthy water, freezing temperatures and nil visibility didn’t stop the team of intrepid explorers though, who found the safe with grappling irons. The grateful insurance company made a generous donation to the club for new equipment. Dean Close school has its own open-air woodland theatre. Known as The Tuckwell Amphitheatre, the venue can hold 300 people and is home to an outdoor cinema and theatre event each summer. 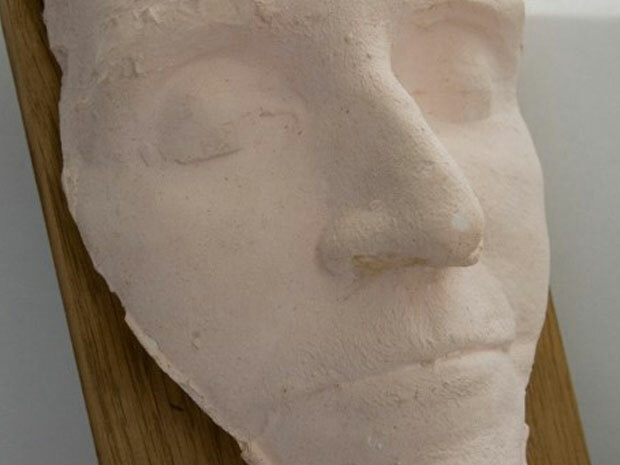 A death mask belonging to Cheltenham Ladies’ College’s second and longest-serving Principal was discovered underneath the Princess Hall in 2010 – over 100 years after she died. A death mask is a wax or plaster cast of a person’s face taken after their death. They were traditionally used as a memorial, or to be used to make a mask or model of the person. The tradition dates back to Medieval times, when parishes walked around their boundaries and stopped to beat each mark with a wand, praying for protection and blessings for the land. 12. Pates Grammar School, the home of musical legends. A number of big names in the musical world were educated in Cheltenham, specifically at Pates Grammar School. The Rolling Stones’ original leader and founder, Brian Jones went to the school when it was known as Cheltenham Grammar School for Boys from 1953. Famous composer Gustav Holst, who is best known for his classical work, The Planets Suite also attended Pates in 1886. Another notable alumna is classical soprano, Dame Felicity Lott.